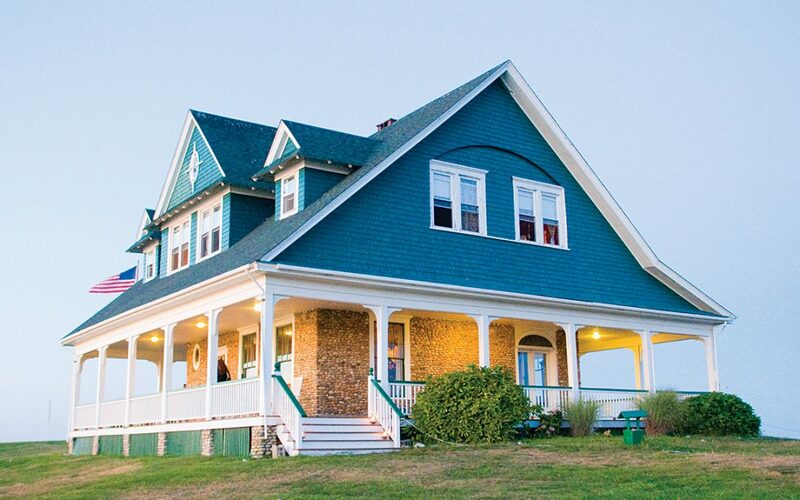 A commercial for Block Island wind farm was filmed at The Sullivan House. The occasion was to mark the historic moment that the Island plugged into Block Island Wind Farm’s renewable energy source, and unplugged from its diesel generators. 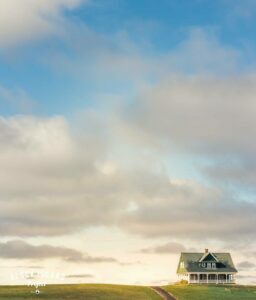 Block Island has the first wind farm in America. 1. Moms love brunch….with their friends. Not their kids. It is your job to get the kids ready. Mom should not wipe one bum, nor settle one dispute, nor find one missing shoe. In fact, everyone should be waiting quietly and patiently in the car – buckled in – as she readies no one but herself. Further, it is your job to police the children at the restaurant. Mom should be sipping a cocktail, with the bemused expression of a carefree nanny. 2. Breakfast in bed is nice…but sleep is nicer. So, your child made some burnt toast and milky tea. Cute. But DO NOT put it on a tray, bring it upstairs and wake mom up. Instead, tell her about it as you hand her a cocktail when she awakens, quite refreshed, at 3pm. 3. Moms like homemade cards….but they love jewelry. Sure, it’s the thought that counts. But some thoughts count more than others. And there’s just something about getting a gift that was bought in an actual store ahead of time. Please note that the homemade macaroni necklace does NOT count as jewelry. 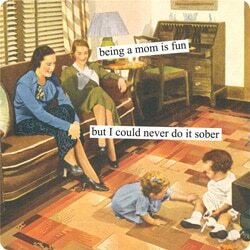 Disclaimer: The author is a mother of four. She is a Harvard graduate whose hobbies include watching the laundry machine spin, reheating leftovers, and lurking on Facebook during night feeds. She has a Masters in English, and a PhD in the art of quiet desperation. 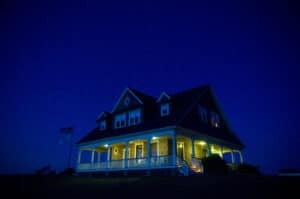 Check out this beautiful picture of The Sullivan House by Block Island Project Photography. Is it just me or does it perfectly evoke the Yeats poem The Cloths of Heaven…. Looking for the perfect gift? 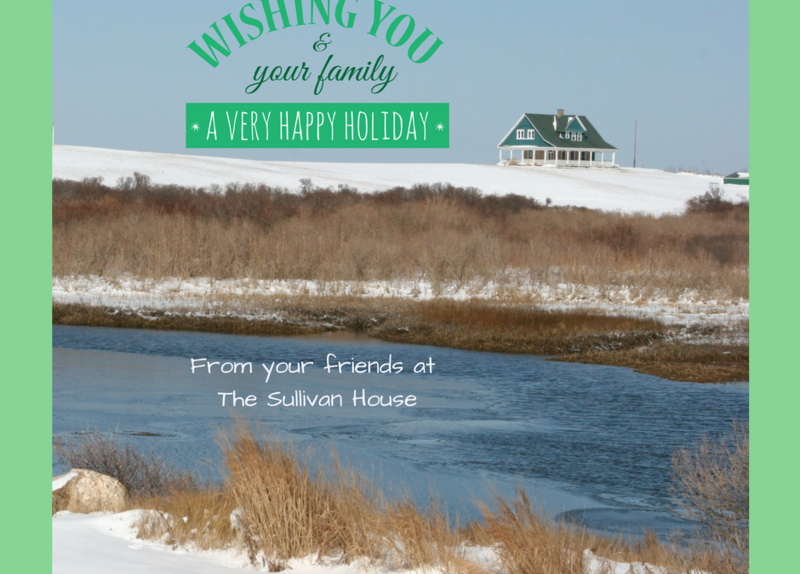 Look no further than The Sullivan House Gift Certificate. 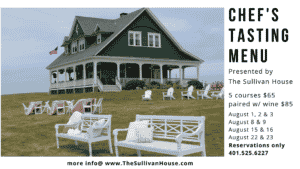 Order by phone (401.466.5020) or email (info@TheSullivanHouse.com). Happy Holidays!